Very happy with these, especially in the wet in our climate and winters. 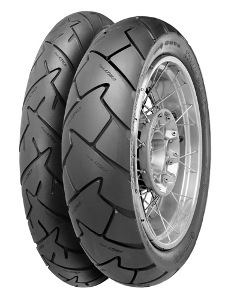 have them on a Transalp and give great confidence compared to previous tyres I used. I will be putting these on my GS too.